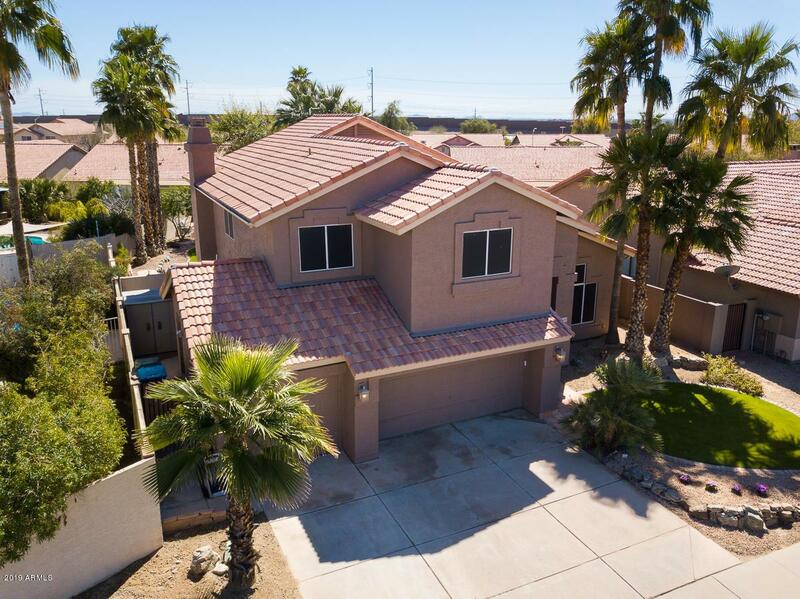 Walk in and discover a spectacular, Barbados floor-plan home in renowned Desert Landing at LakeWood, where pride of ownership resides. Upon entry, a formal living and dining area welcome you. Also Downstairs an remodeled half bath, remodeled kitchen with granite counter-tops, built in Kitchen Aid refrigerator, opens to an immense family room with fireplace. 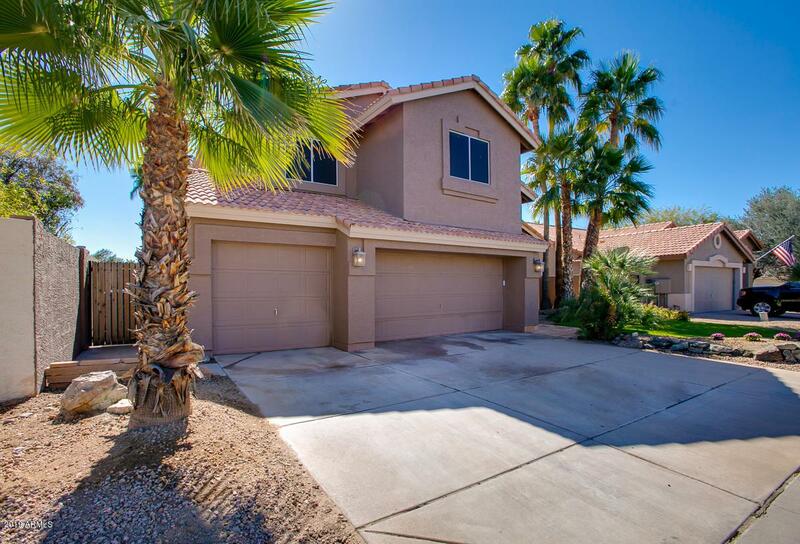 Upstairs you will find the master suite, three large bedrooms, two full baths. 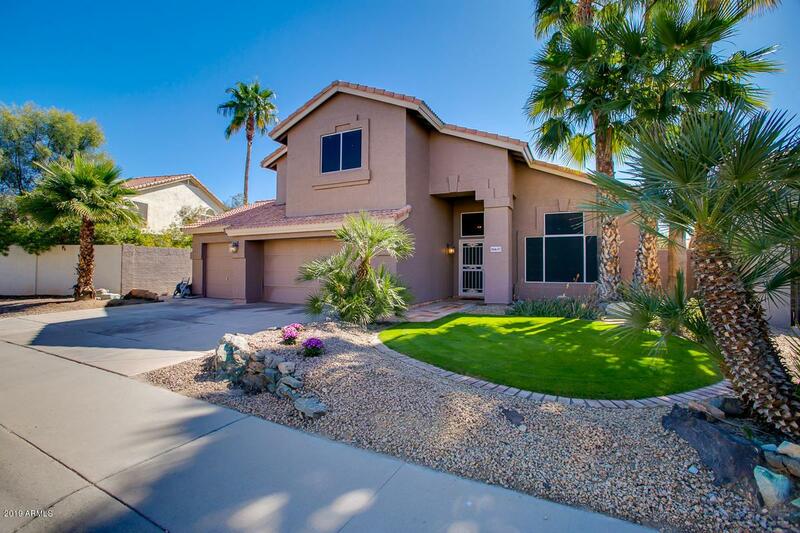 Beautiful resort oasis style backyard features lush landscaping and updated pool, built-in grill & kiva fireplace. 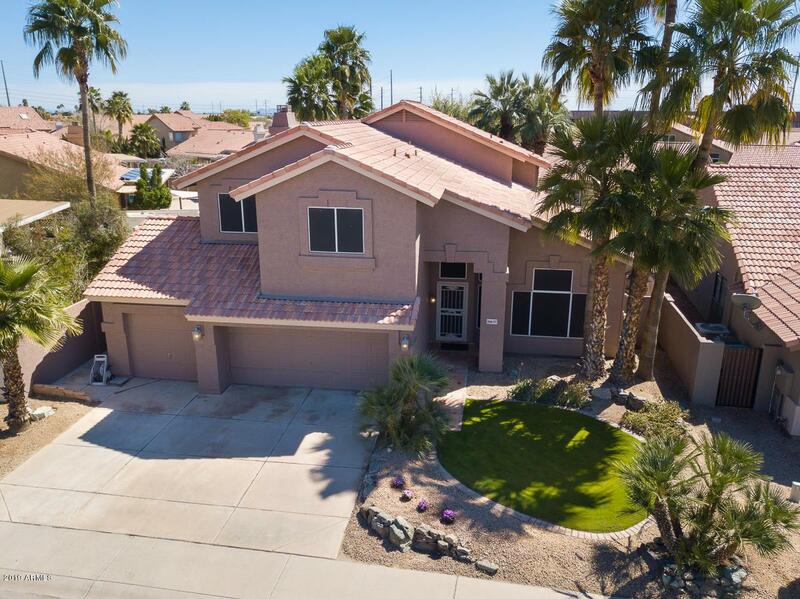 Enjoy all LakeWood has to offer: walking trails, A+ rated schools, amazing location, conveniently to the best shopping and restaurants in Phoenix. Preview this home on the 3-D virtual tour. Cross Street E Pecos Rd. & S 40th St.